North Carolina Land and acreage are still available to build your dream home from a modest cabin getaway to a mountain top estate. NC mountain communities offer building sites with golf, hiking trails, fishing, clubhouses, and restaurants in all areas of the North Carolina Mountains. You may buy NC land now and build in the future. Your mountain house can be a custom-built log home or a standard floorplan. You may contact these builders and North Carolina mountain communities directly or request assistance from us at info@ClimbEveryMountain.com. The Ascot Club at Highland Forest is a private and gated real estate community nestled on a mountain far above Waynesville in Western North Carolina offering stunning long-range views at altitudes ranging as high as 5,700 feet. The 800-acre development of cottages and large mountain home sites which run up to 14 acres is filled with amenities and bordered by Pisgah National Forest and its plush 500,000 acres of protected natural settings. Mountain Home and Hearth, Inc.
DRA LIVING. This is our popular Highland Model Home. There are more models available and home building Lots in our development in Black Mountain. We can also build on your NC land. 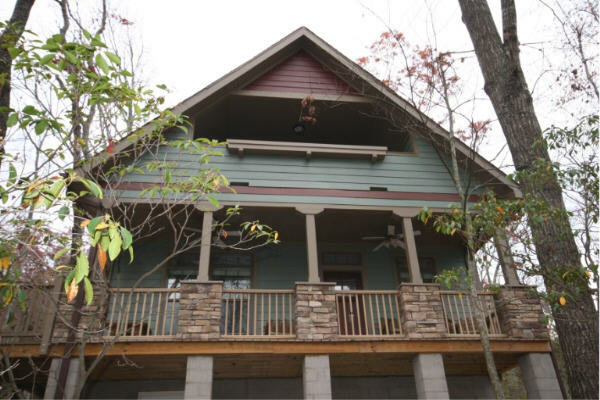 The Highland Model home has a first floor master suite, double porches and more. CHINQUAPIN Cashiers homes for sale nestled contentedly in a rolling expanse of the Blue Ridge Mountains. Chinquapin is a place where home sites and amenities emerge naturally from the land, as if they always have been. It's a place surrounded by pristine wilderness—so you know it always will be. 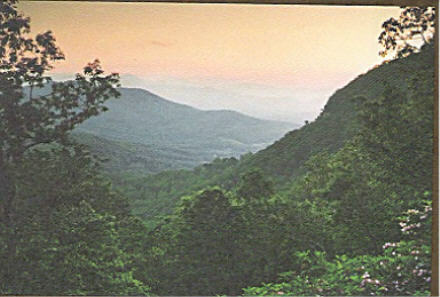 SOUTH CLIFF is located in Fairview, just a few minutes from downtown Asheville NC. Chose from Home Packages, Townhome Lodges, and Estate Home sites. Enjoy nature at your doorstep and peace of mind for you and your family in a gated community with panoramic views of Mt. Mitchell, Little and Big Pisgah, Hickory Nut Gap and Bearwallow Mountain. Homes for sale now!